We feature a dozen gourmet burgers with 44 toppings. Freakin' Unbelieveable Burgers has been named among the "Top New Burger Joints of 2012" by BurgerBusiness, a national business publication following the top trends in the growing burger industry around the world. 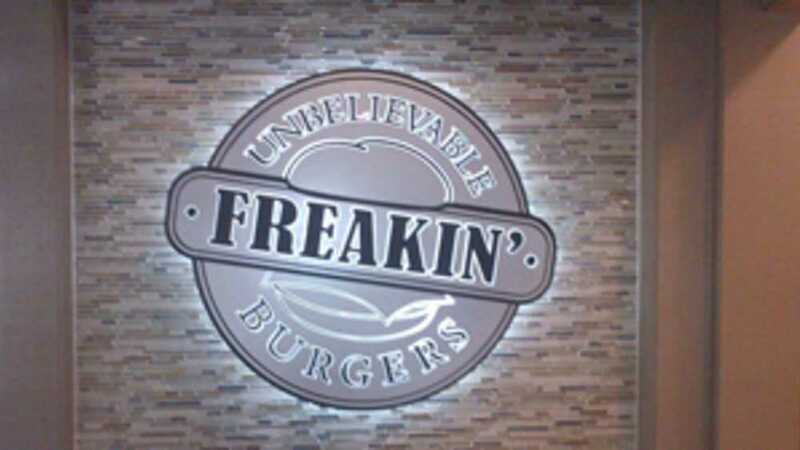 Freakin’ Unbelievable Burgers was the only Michigan restaurant to make the list of 40 burger concepts recognized in the United States and Canada. Visit our website for business hours.